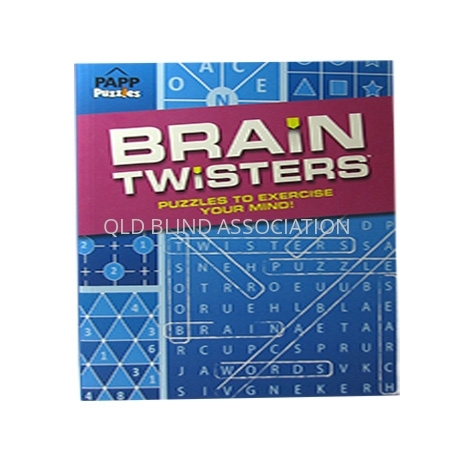 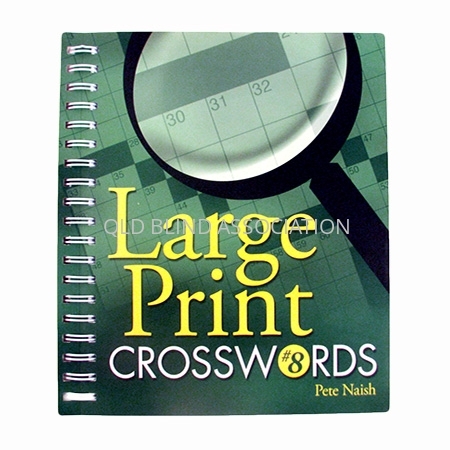 83 exciting word lists to keep your mind active while having fun. 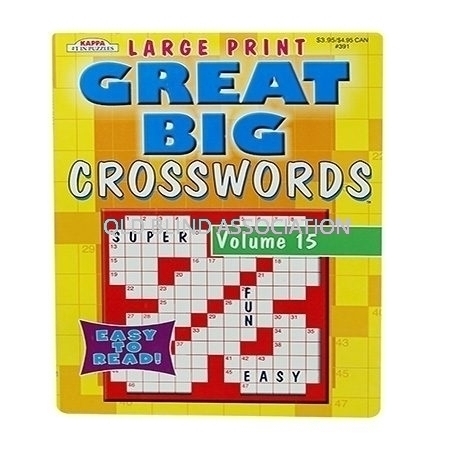 The large print makes it easy to read for all ages. 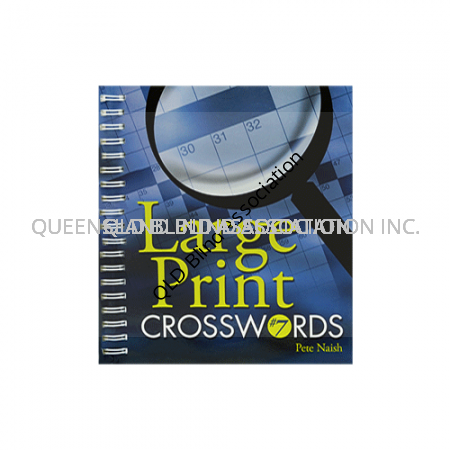 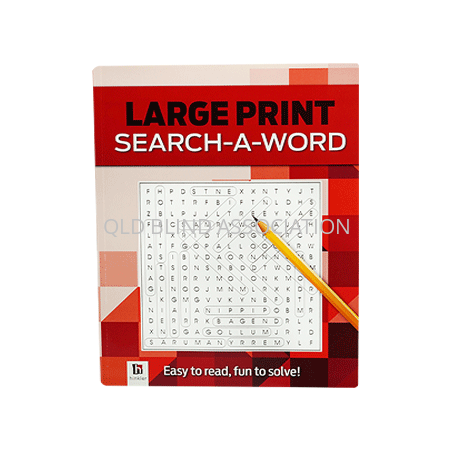 One word search per page.